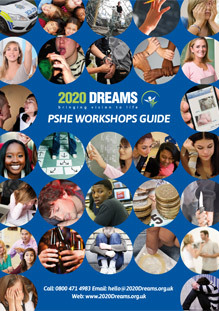 2020 Dreams LGBT Awareness workshops can help promote an atmosphere of acceptance and respect within any school or young people’s establishment. For younger children, the course content will focus on building a foundation of support while older year groups will be presented with more challenging material to tackle any existing prejudices. The traditional division of children into boys and girls – and the heterosexual relationships between them – is still deeply ingrained into the fabric of our schools. As the majority of young people self-identify into these two groups, this can lead to the marginalisation of those who do not. If schools do not remain vigilant, the needs of young people who do not fit neatly into the traditional groupings can be repressed and they may become at risk of discrimination and even outright bullying and violence. Without education, it is easy for children and adults alike to confuse gender identity with sexuality. The LGBT label itself groups together people with non-straight sexual identities (lesbian, bisexual and gay) with transgender people who do not conform to their physical gender (or, in the case of intersex people, their assigned gender). Even very young children can become aware of their physical gender being at odds with their gender identity. As children develop their sexuality, they may identify as bisexual or homosexual or they might experience confusion over there sexual preference. Schools have a vital role in providing a safe and supportive environment to allow young people to explore both their gender identity and their sexuality without fear of being bullied or negatively judged. There is, quite rightly a current move towards establishing gender equality between males and females with frequent media references to tackling harassment in the workplace and narrowing the gender pay gap. However, to more fully support gender equality, schools and young people’s institutions need to broaden their view of gender to also include individuals who identify as transgender or as an individual at another point along the gender continuum. 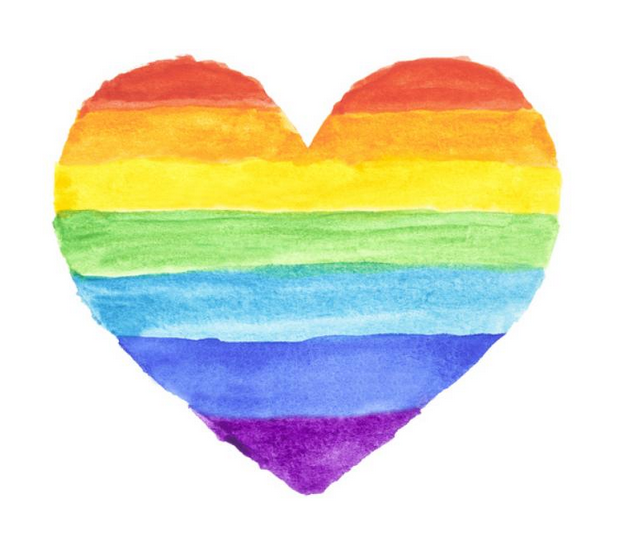 LGBT awareness can be a difficult and uncomfortable challenge for schools to take on alone, especially where there may be a lack of understanding or acceptance among some staff. Bringing in outside support in the form of a 2020 Dreams LGBT Awareness workshop can help to educate students as to the importance of being respectful, tolerant and accepting of the gender identities and sexual orientation of others. They can also improve LGBT awareness among staff members so that they can better provide support. What Happens in a 2020 Dreams LGBT Awareness Workshop? As with all 2020 Dreams courses, our LGBT Awareness workshops make use of proven active learning techniques to help young people to integrate the teaching materials into their everyday lives. Two of the most effective forms of active learning are role play exercises and student-led open forum discussions. These encourage young people to really understand the experiences and opinions of their peers and to come up with positive solutions to areas of conflict. All workshop content is sensitively designed to challenge students while ensuring no one is made an example of or otherwise made to feel uncomfortable. The workshops will also be age and context appropriate. 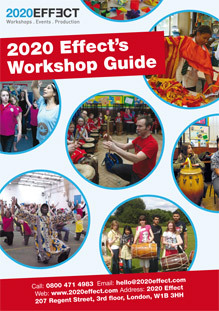 2020 Dreams can deliver workshops to any location in the UK and material can be tailored to a school or institution’s specific needs or demographic. Please just provide us with full information when booking and we will let you know how we can accommodate you. For complete peace of mind, all workshops are fully risk assessed and insured and our experienced and skilled facilitators are DBS-checked.